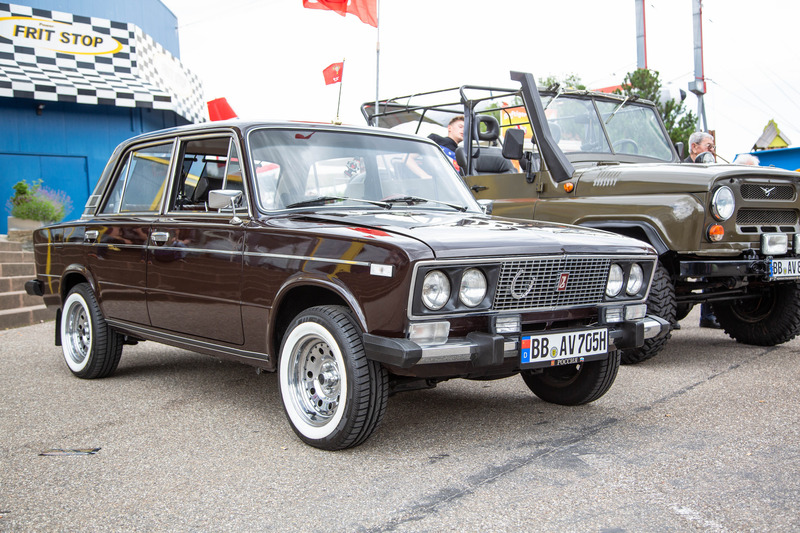 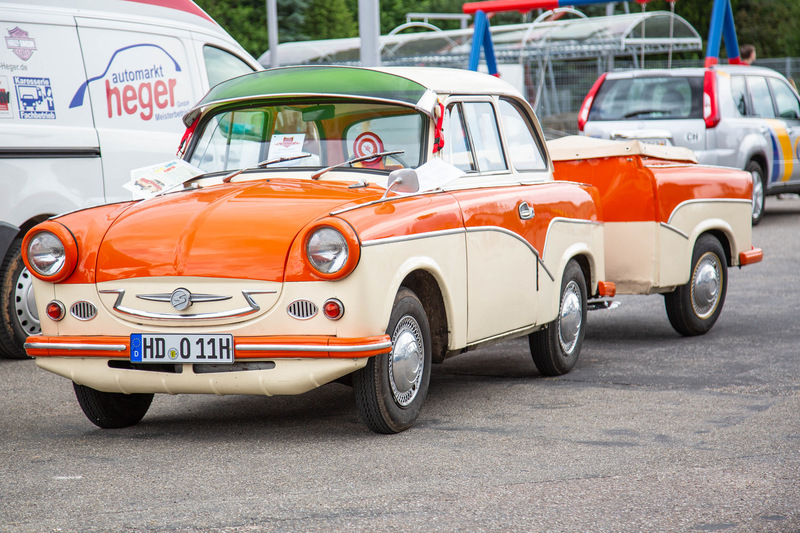 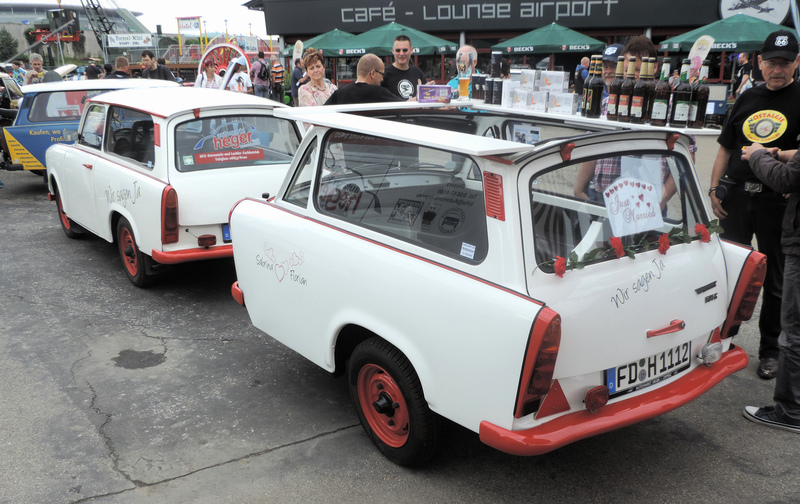 On Sunday 16th June 2019, the Auto & Technik Museum Sinsheim will be hosting an Eastern European vehicles event on the museum grounds, under the motto "Trabi, Lada, Simson & Co." All cars, trucks and motorcycles built before 1990 in the former Eastern bloc countries are invited. 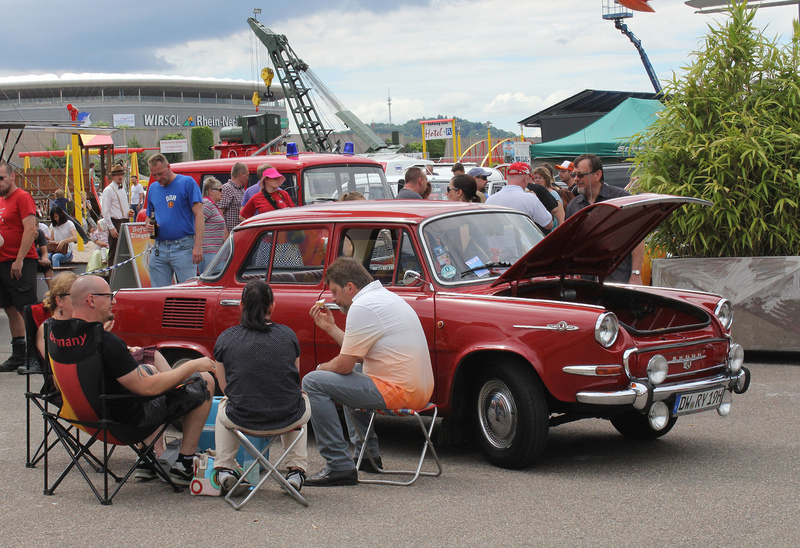 The Technik Museum Sinsheim first hosted an Ostfahrzeugfreunde (Friends of Eastern European vehicles) event in 2015. 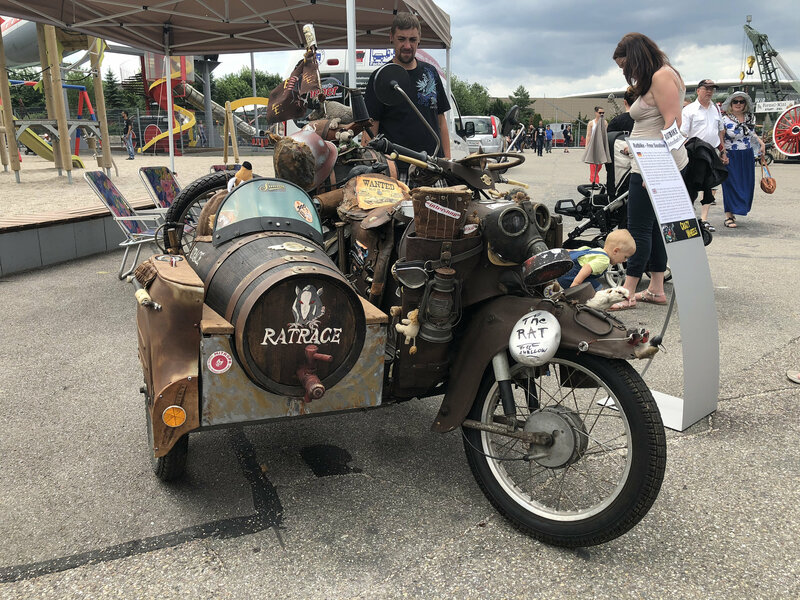 There are rare automobiles like the sports car Melkus RS 1000 GTR or curiosities like a "Harley Davidson Schwalbe" every year. 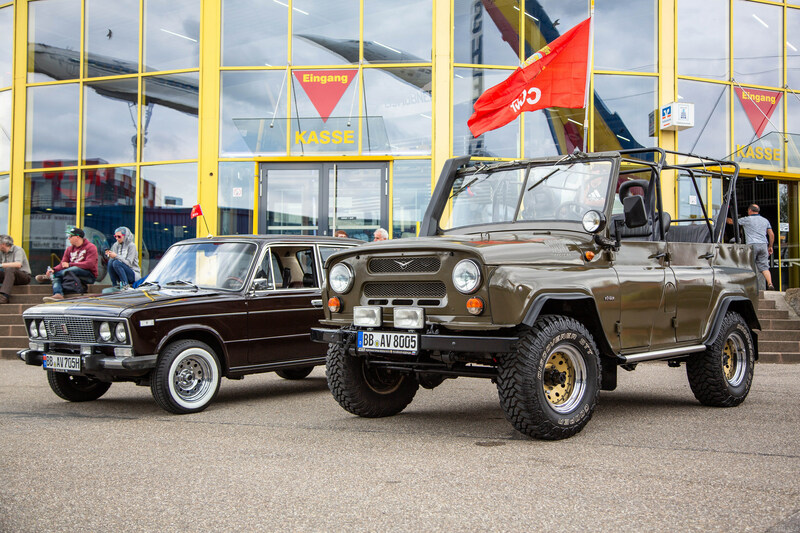 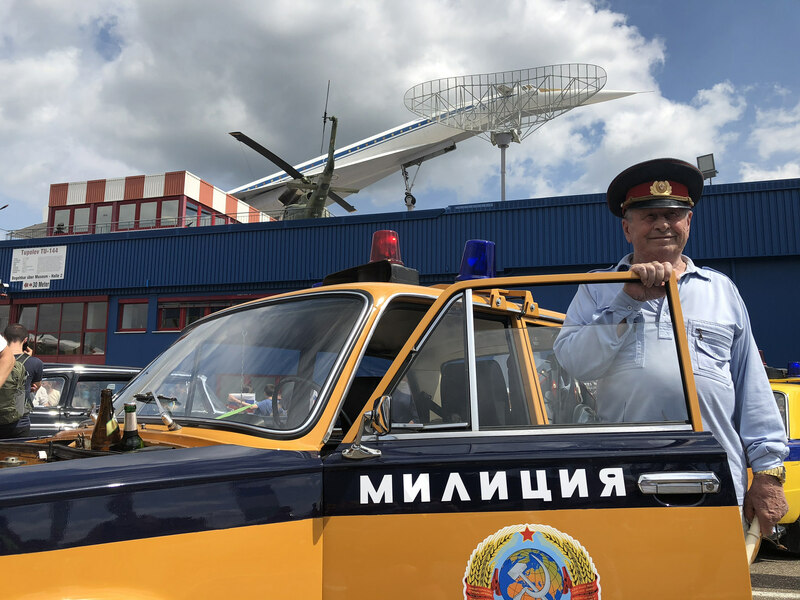 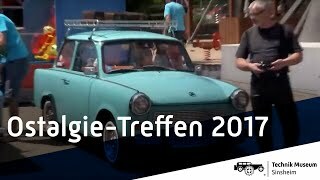 Visitors to the Sinsheim 'Ostalgie' event can see first-hand how much more Eastern European vehicle manufacturing has to offer than just Trabi and Lada. 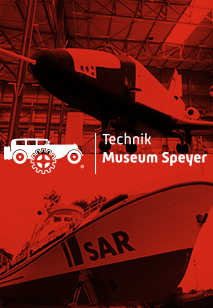 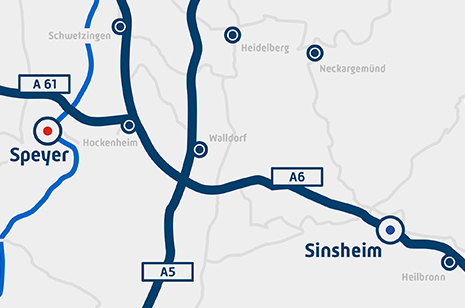 The Ostalgie event will take place on Sunday 16th June 2019 from 9.00 a.m. to 4.00 p.m. on the museum grounds of the Technik Museum Sinsheim. 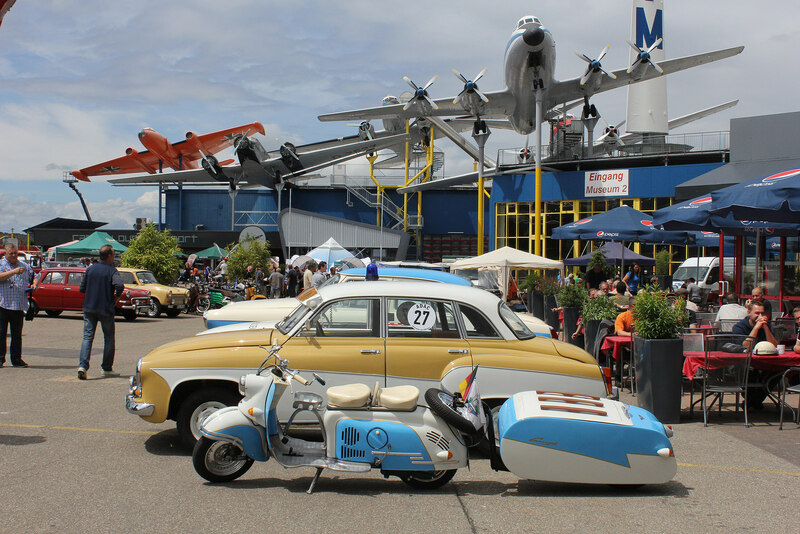 Admission to the outdoor area is free! 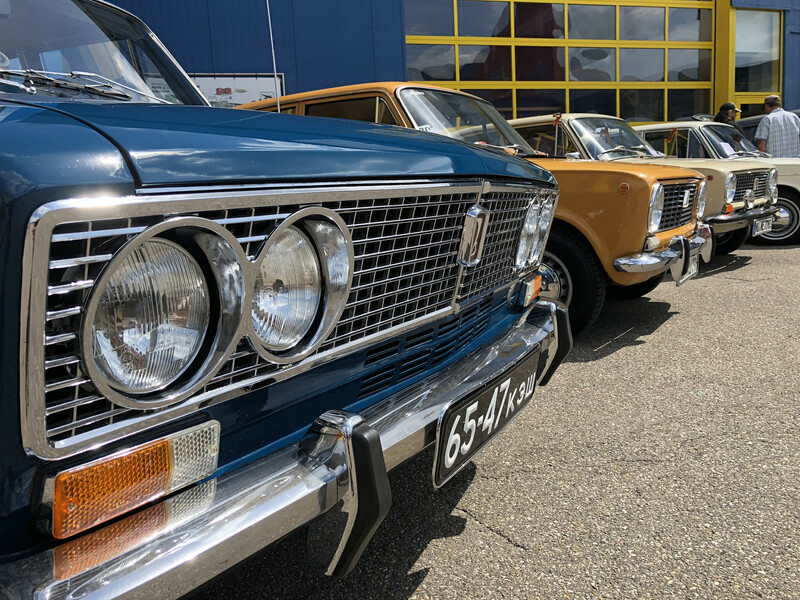 The event will take place on Sunday 16th June 2019 from 9.00 a.m. to 4.00 p.m. 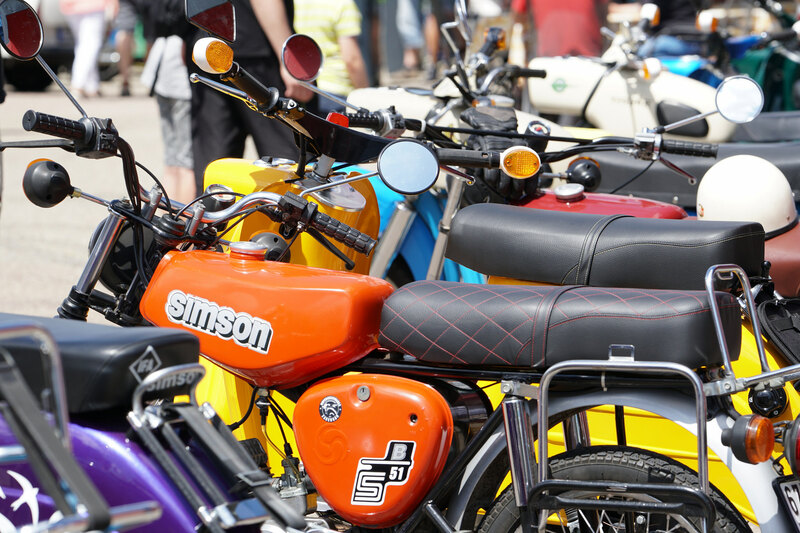 The conditions of participation have not yet been determined in detail, and no parking space reservations will be accepted yet.